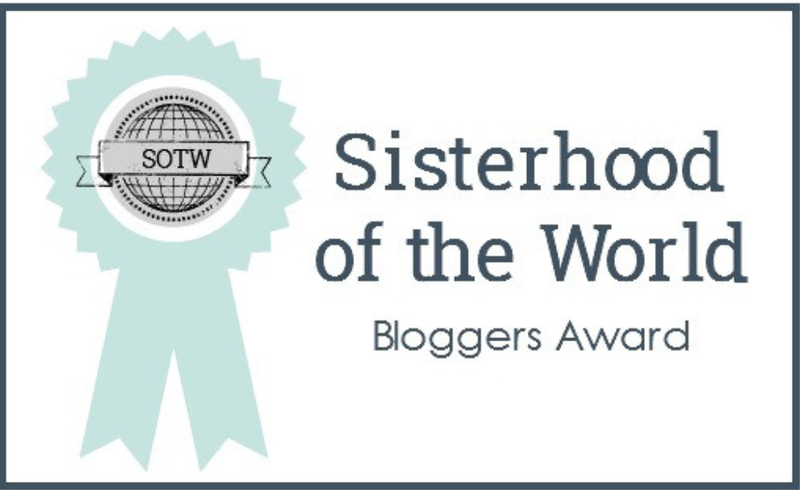 The Sisterhood of the World Bloggers’ Award!!! Ask them 10 new questions. Who would win in a fight – bear or lion? Hopefully they would just peacefully walk away from each other! 😉 but I would have to say Bear!! Which fictional character would you be and why? Which is your favourite period in history? Name 3 objects you can’t live without. What’s the most exciting place you’ve visited? Don’t pay someone to do something you would never do yourself! the following people have very inspiring blogs, some may repost some may not.. the reason I am reposing this nomination is to mainly introduce you all to these 10 ladies 🙂 thank you for blogging!! Why or How did you start blogging? name 2 objects you can’t live without? what is the first thing you do when you wake up in the moring? Previous Banana Vanilla Ice cream!!! Thanks for posting – I totally I forgot about wedges, haha!